Don't call an amatuer to do a Professionals Job! 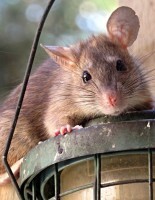 Don't Call an " EXTERMINATOR !" 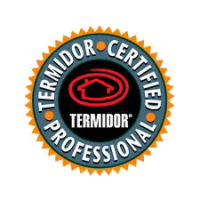 All Pro Pest Services use's low impact, low odor, pest control products from respected manufatures such as, Bayer, BASF, Syngenta & Wellmark to name a few. We are constanly looking for new, innovative and enviromentally friendly products and techniques to keep our customers and ourselves as safe as possible while ridding your home or business from unwanted and potentially dangerous pest infestations. NO ANNUAL CONTRACTS REQUIRED ! SATISFIED CUSTOMERS IS OUR # 1 GOAL. see our termite page for I.D. 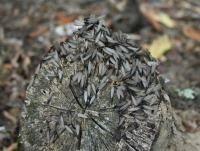 TERMITE SWARM SEASON IN NORTH TEXAS STARTS SOON ! CALL TO SCHEDULE A FREE INSPECTION!